Color grading software tool helps you to change the colors that are shown in the picture. You can also use this tool in video clips where you need an intentional impact. Creating the most professional image is possible with color grading tool. Here are some of the best Color Grading software for editors to make a quick color grade. Its a best color grading software for video editors. 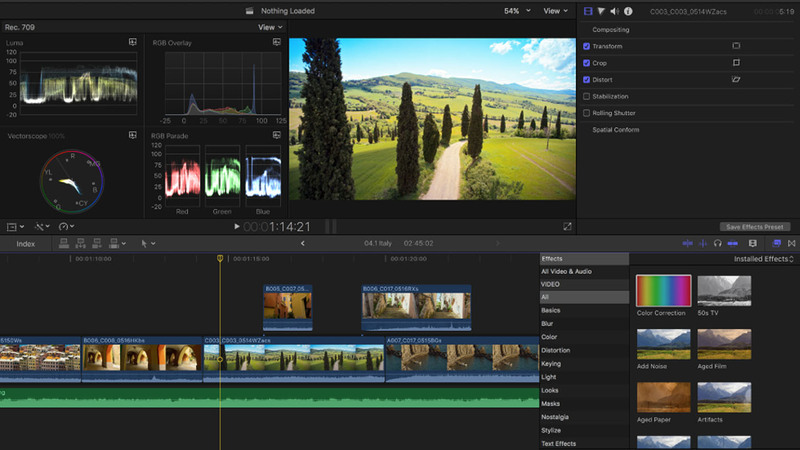 Adobe Premiere Pro cc 2017 has its full-color grading lab. While entering the color panel, you can able to use all the traditional Lumetri effects as well as color wheels. It allows you to adjust the White Balance, Tone, and Saturation. These can be controlled with sliders or you can adjust them by resetting the slider circle. You can adjust things like Faded film, Sharpness, Vibrance, Saturation, and Tint balance. It is one of the industry standards for color work. The reason is it makes the list for video editors. 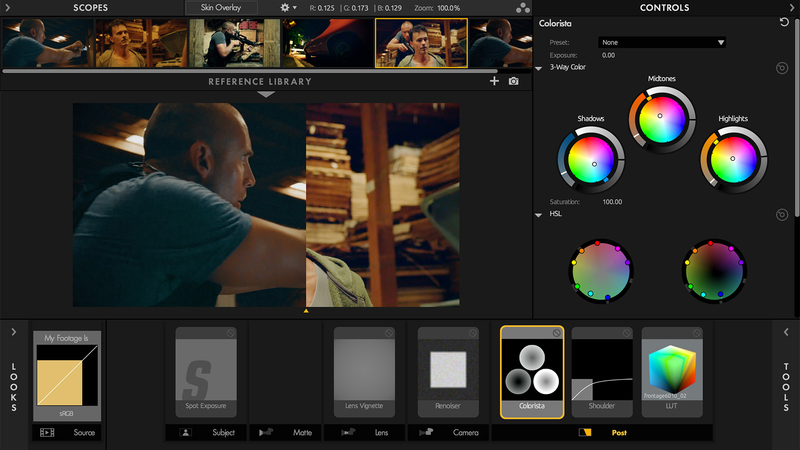 DaVinci resolve studio is a high color grading application. It is used to correct and enhance the color of film and video. It as both free and paid version apps. 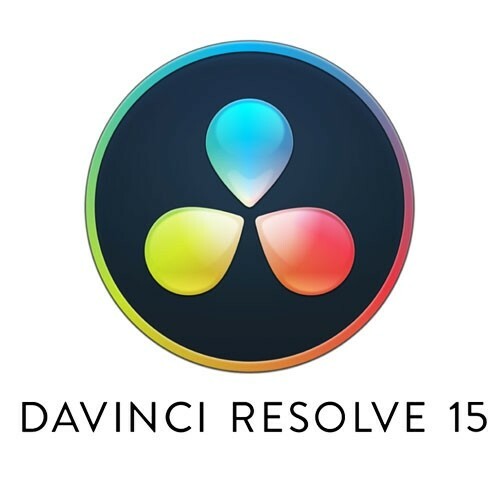 DaVinci Resolve Lite is free to use and DaVinci Resolve Studio is the paid version. This tool is the world’s best color grading platform and its a professional video editing software too. This helps you to compress the video in 4k, UHD, 1080p for smooth editing. Its a professional video editing application for MacOS users. 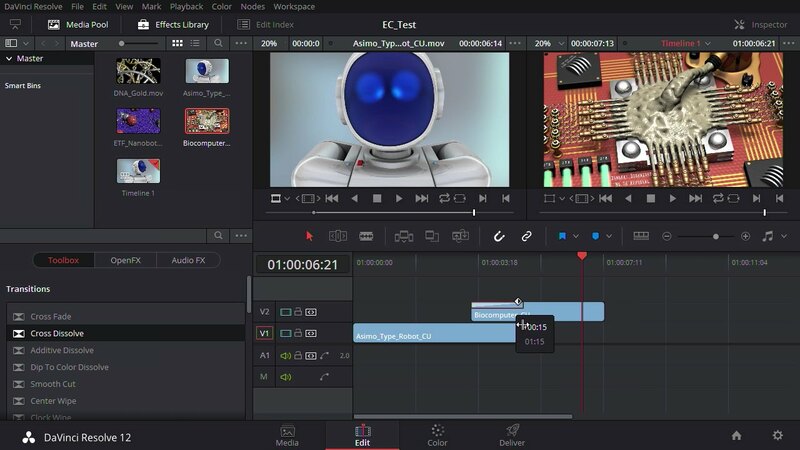 The most recent version is Final Cut Pro X 10.4.4 runs on Intel-based Mac computers. 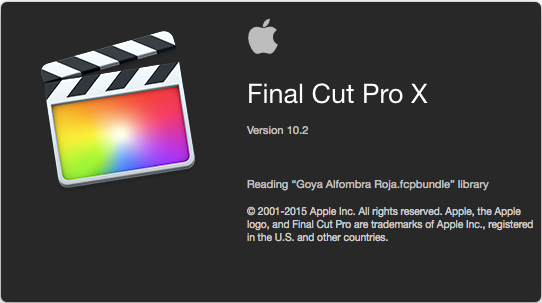 The final cut pro is a good video editing software for Mac users and it depends on the demands and video editing skill of the user. The magnetic timeline enables users to move and trim clips without causing problems for the rest of the video. The latest version of the application is designed for the newest CPU and GPU that comes for MacBooks to their powerful performance. Film convert is emulation software that gives you digital footage of a film with grain and color effects. It used to work on the multitude of NLEs and platforms and also including Premiere Pro, Avid Media Composer and After Effects. There are various camera profiles for a variety of cameras. 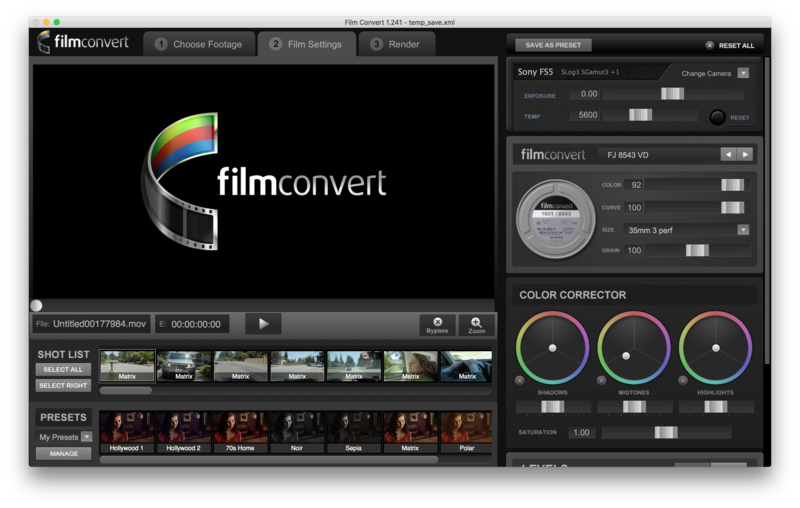 Film Convert is compatible with both the Mac and PC workflows. Red Giant Colorista is a free color grading software tool. Red Giant is among the filmmaker community as its been around for many years. It is a great tool that gives you 3-way color correction. 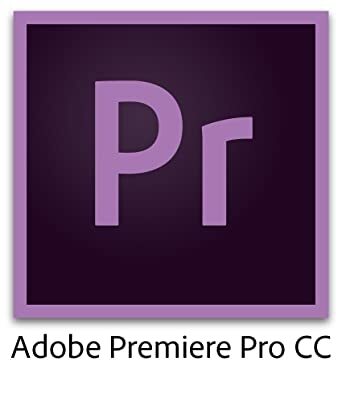 This can be able to use in Adobe premiere CC as a secondary correction tool. It takes colorista II for $199 as plugin for After Effects. There is a lot of free and paid color grading software. Many of these applications can overlap in terms of their capabilities. If you need any assistance regarding software you can go through this content.